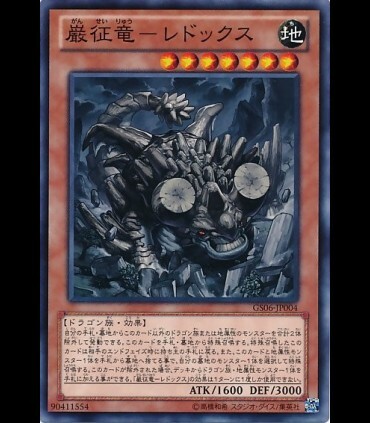 If this card is in your hand or Graveyard: You can banish a total of 2 FIRE and/or Dragon-Type monsters from your hand and/or Graveyard, except this card; Special Summon this card. 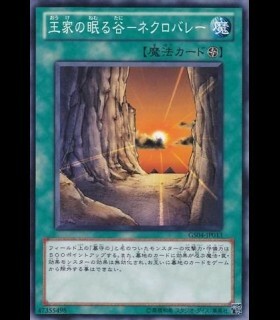 During your opponent's End Phase, if this card was Special Summoned: Return it to the hand. 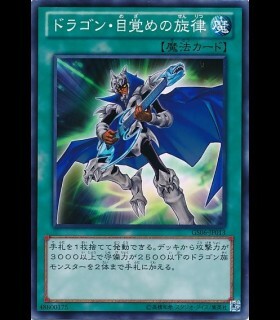 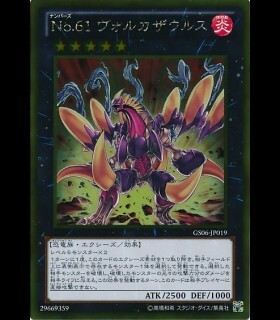 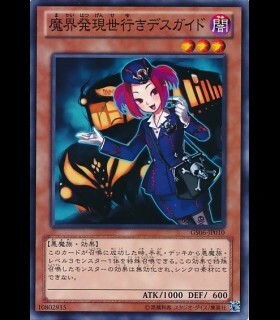 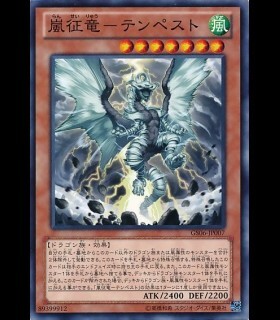 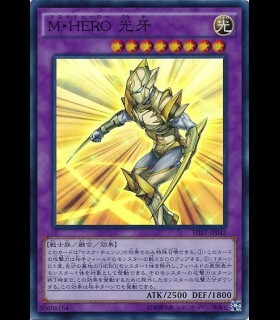 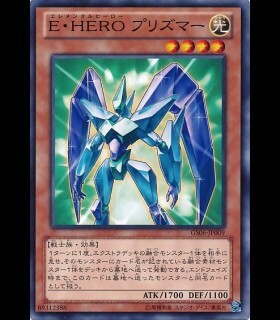 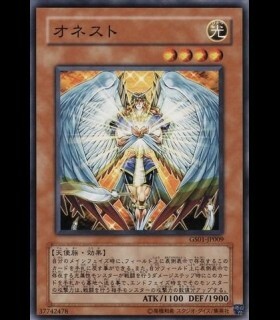 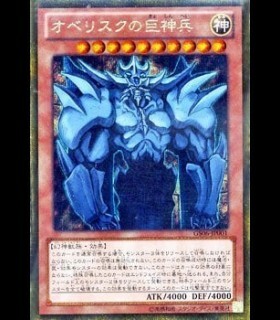 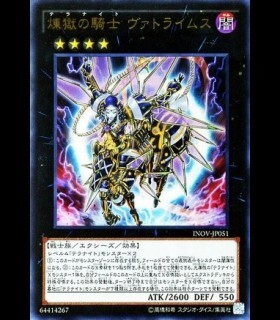 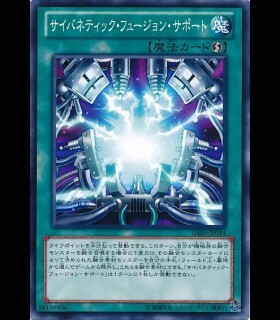 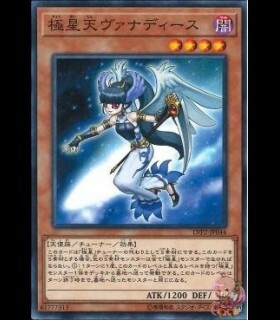 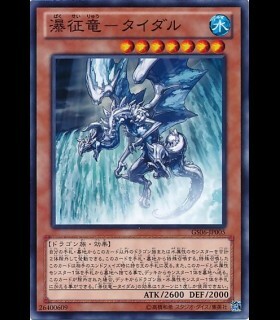 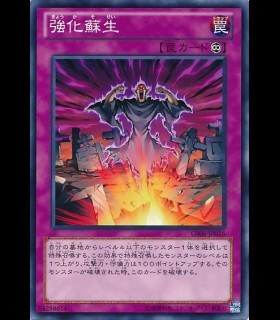 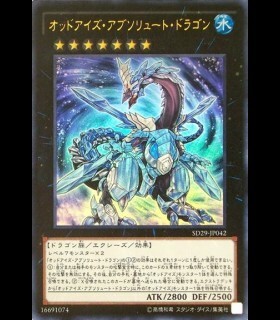 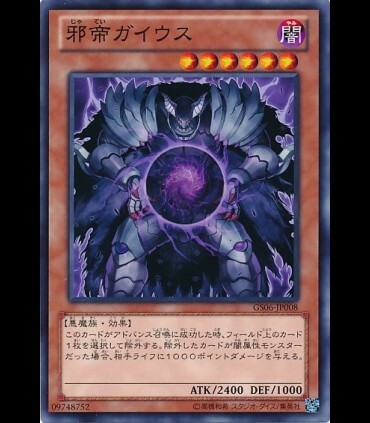 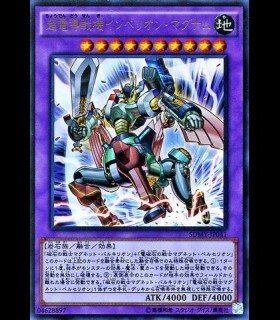 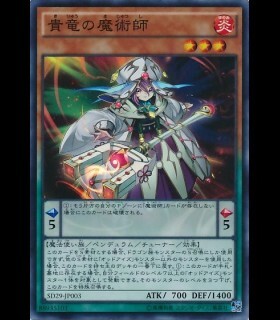 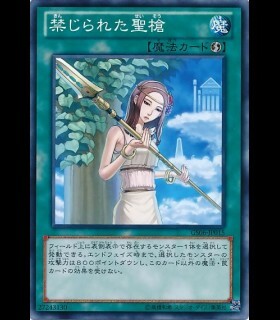 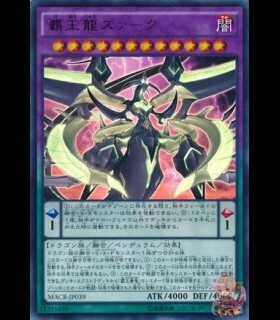 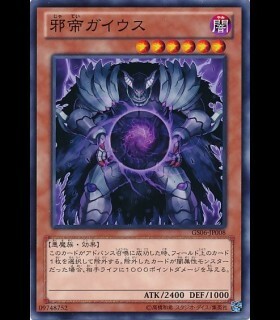 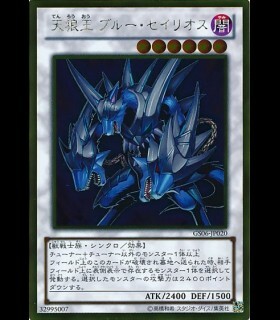 You can discard this card and 1 FIRE monster to the Graveyard, then target 1 card on the field; destroy that target. 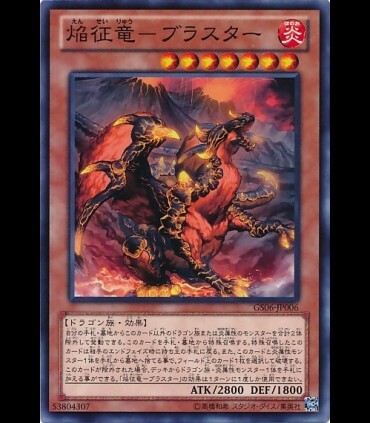 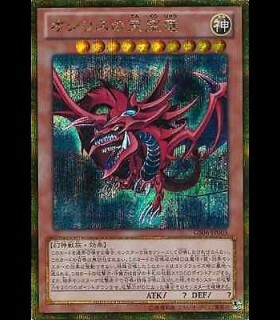 If this card is banished: You can add 1 FIRE Dragon-Type monster from your Deck to your hand. 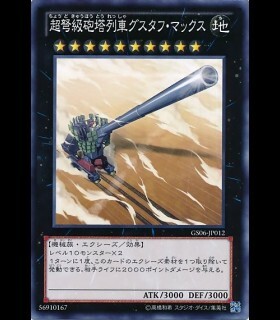 You can only use 1 "Blaster, Dragon Ruler of Infernos" effect per turn, and only once that turn.